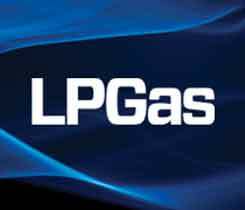 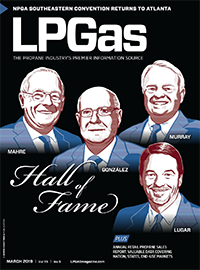 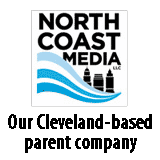 The Southeastern Showcase section features companies exhibiting at the Southeastern Convention & International Propane Expo, including Jarco. 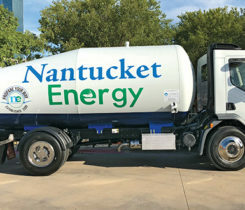 The Southeastern Showcase section features companies exhibiting at the Southeastern Convention & International Propane Expo, including J&J Truck Bodies. 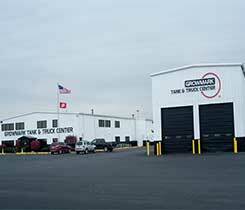 Growmark opened a 32,000-sq-ft. truck and tank facility, which includes office and shop space, in Morton, Illinois. 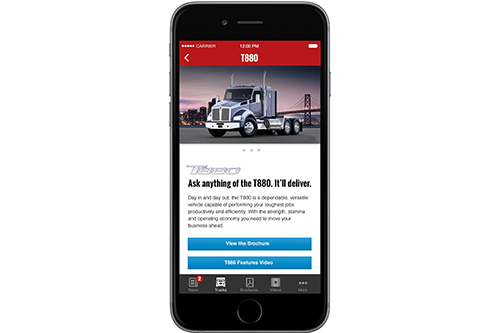 Kenworth Truck Co. launched its Kenworth Essentials app for Apple and Android smartphones and tablets.